A few titles sell really well, and many don’t sell that well. 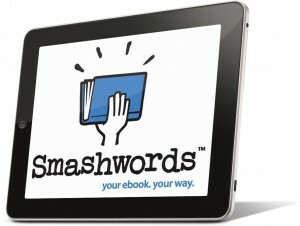 However, a lot of Smashwords authors earn a good income from their books. This agrees with Hugh Howev’s Author Earning surveys. It’s important to climb in sales ranks, as this leads to geometrically increased sales. This is what some people sometimes call reaching a critical mass of readers. This entry was posted in Informative and tagged Book Promo, Informative, Publishing Tips. Bookmark the permalink.